Let's compare the specifications of Nvidia's GTX 1080 with their existing GTX 980Ti. How much has Nvidia improved things with Pascal? Today Zotac and Nvidia have listed a lost of the new GPUs specifications online, though some details like TMU and ROP Count remain unknown. 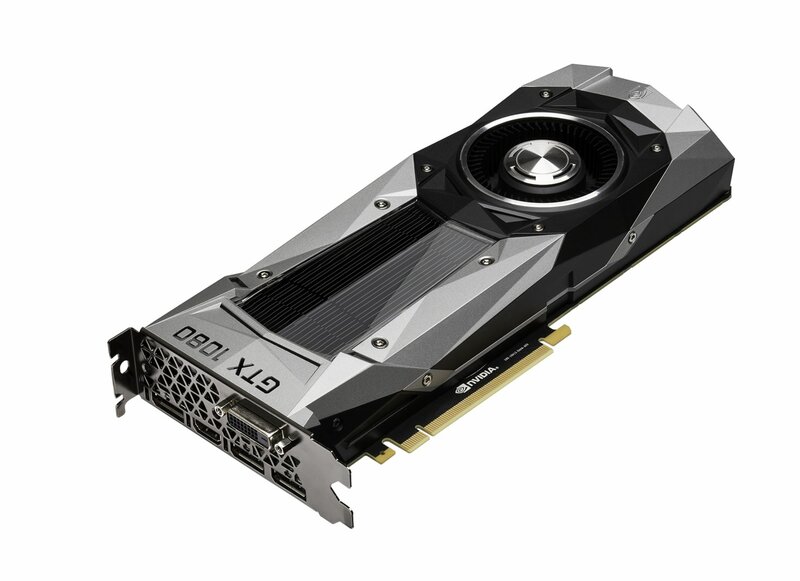 Nvidia's GTX 1080 will become available for purchase on May 27th and below you can see the specifications of this new GPU listed beside the GTX 980Ti and GTX 980. We can see there that while the GTX 1080 has a smaller core count than the GTX 980Ti, it has much higher clocks speeds and much higher single precision floating point compute capability, though it has slightly lower total memory bandwidth even with the use of GDDR5X memory. The GTX 1080 uses a rather small 256-bit memory bus, which even with GDDR5X prevents this GPU from achieving the game memory bandwidth as the older and considerably more power hungry GTX 980Ti. In terms of power consumption, the GTX 1080 has a 15w higher TDP than the GTX 980, which isn't much for extra power for a 2x performance improvement. In terms of single precision compute performance the GTX 1080 is a beast of a GPU, but the question is whether or not this extra performance will result in the performance increase in games that we have been crying out for. Will the GTX 1080's lower memory bandwidth harm its performance at higher resolutions? You can join the discussion on the GTX 1080's specifications on the OC3D Forums. I haven't seen any information on how many DisplayPort outputs there are or if it will support 4 monitors like it's predecessors.